Hawraz ‘Raz’ Syan has been knocking down walls his whole life. Growing up in Kurdistan didn’t afford him any other option, especially during the mid-1990’s. If food, clothing and shelter weren’t challenging enough, having Saddam Hussein terrorizing Iraq certainly was. As Hussein made his way to northern Iraq, the Kurd’s began to flee. Young Raz was around six or seven at the time. He remembers wearing the same shirt and sweat pants with patches every day. He didn’t own any shoes and many nights, he went to bed hungry, without food. As hard as these memories are, they’re a distant second to having shots fired. He was about age five then, having fun playing with his cousin and brother when a bullet struck the wall right behind his brother’s head. The Syan family lived next to Raz’s uncle and in close proximity to his dad’s primary post at Parliament. His father was well known and very respected within the community. 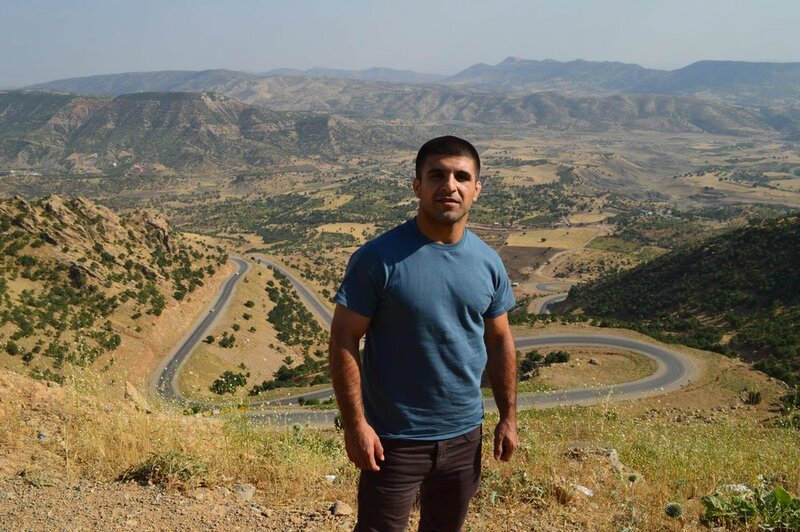 He served as a Police Officer in the Kurdish Military, while his mother stayed busy raising Raz, his brother and little sister. One of his father’s special assignments was to protect an American VIP. He didn’t know it at the time, but this duty and the relationship he established, would be key to the family’s escape to the United States. As the invasion began, the Kurds established a lottery system for drawing names for transport to the U.S. Unfortunately, Raz’s family wasn’t on the list to be chosen. Their fate had yet to be determined. As hundreds of Kurds continued to leave, the Syan family was one of the few who remained. Then one night, everything changed. Raz vividly remembers that evening as he says, “Something was in the air”. His father had just returned from his checkpoint and suddenly, they heard lots of screaming, shouting down the street. Raz’s father headed out to see what was causing the commotion. It was hard to tell, as people were frantically running down the street. But his dad knew they needed to react quickly. He turned and tells his wife “Get the kids and go over the wall”. Everyone in the family took off running. They knew the time had come. As they scaled the hand-built wall in the back, Raz went over, hit the back of his head and took a chunk of the wall with him. Each of the family members went over and ran for their lives. The only way to safety was to make it to the bus that would take them out of the village. Raz kept running, saw his mother running side-by-side with his sister. His dad, armed with an AK-47, wasn’t far behind. As they boarded the bus, another level of fear struck them as a tank was heading their way. The turret pivoted and locked in on the bus. At that moment, everyone who thought they had made it, were certain their lives had come to an end. To this day, Raz, nor anyone else can explain why the tank didn’t fire. The next few months served as a transition from southern Turkey, to Guam, to Virginia. First in Alexandria, then Manassas. Coming to America wasn’t without its own set of challenges. Although Syan’s family was out of imminent danger, he was adjusting to a new life. This meant a new home, American schools and the intolerance of school age kids. Things changed in the fourth grade when Raz grew tired of being the scapegoat. From then on, anyone falsely accusing him would be immediately punched. Unfortunately, the principle would be one of Raz’s first witnesses to his new method. It took a couple more years for Raz to find a channel for his aggression. That’s when his brother introduced him to wrestling, in the sixth grade. Finally, he had an outlet as a wrestler with Kenmore Middle School. Of course, it wasn’t smooth sailing from the start as his first match resulted in a disqualification for what Raz calls “a WWE like move”. He laughs and tells me this wasn’t intentional, just going by what he had seen on TV. The following year the family moved to Manassas where Raz joined the Stonewall Jackson Middle School team. He worked on refining real techniques and saved the figure-fours to Ric Flair. He kept wrestling all the way through high school, where he met Coach Dillinger. Raz finished his scholastic wrestling career with a lot of hard work and valuable experience. Five years went by before Raz ran into Coach Dillinger at the local DMV. As the two caught up for a while, Raz expressed his interest in MMA. Dillinger advised him to look up Johnny Curtis. Raz took the advice and reached out to the former two-time All American. 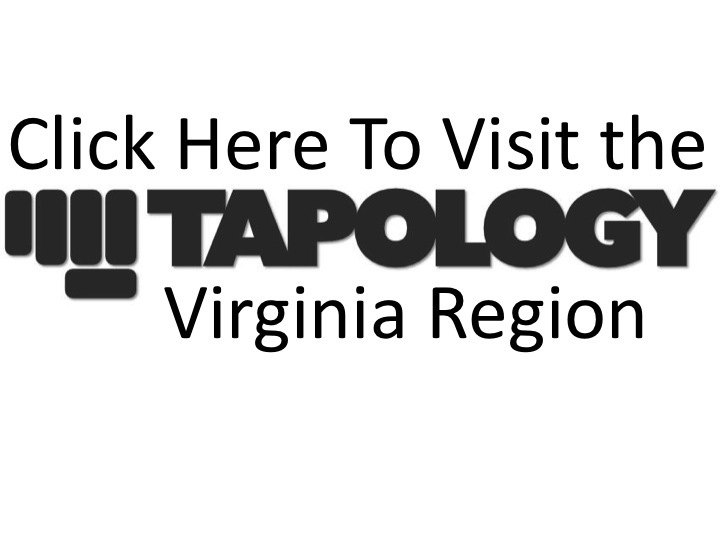 Curtis was climbing the pro MMA ladder and cross-training with many fighters in the northern Virginia area. He had built an addition to his home that would serve as his primary training facility, as well as a welcome center for all combat athletes. Curtis believed everyone should be welcome, regardless of any school or club affiliations. This was the perfect place for Raz Syan. At that time, Curtis was training for the CFFC heavyweight belt. As if that wasn’t enough, he was trying to balance family, his business, coaching wrestling and keeping an open-door policy for what would become Freedom MMA. Being a primary coach for new MMA practitioners may not have been his top priority. Which is why he asked Raz to “go punch the bag”. Johnny laughed as he reflects on that memory and said, “I was sort of hoping he would quit.” Little did he know, Syan wouldn’t tire of punching a bag or get discouraged from a mundane task. He spent weeks doing whatever Curtis asked him to do. As Raz began mixed martial arts, the time had come for Johnny’s title fight. He joined a group of Freedom MMA training partners headed north to support their coach at the CFFC championship in Atlantic City. It was a great night for the team as Johnny won the title in the first round. Seeing this, Raz turned to teammate Alex Olave and said “I want to do this.” Olave replied, “That’s what I want to hear”. Syan was surrounded by good people. Olave and Brandon Frye were training partners with ties to the local MMA scene. Olave was very supportive and encouraging. Raz credits him as being “instrumental and motivational.” Frye was promoting fights with Jamie Clegg of Lights Out Combat. This gave Raz a path to begin his amateur MMA career, one that led to a 12-3 record. With the guidance of Johnny Curtis, Raz was careful not to jump into the pro ranks too quickly. In addition to building his arsenal and gaining cage experience, he was also adjusting to the promotional environment and being in the spotlight with all the commotion going on around him. When the time was right, he ventured into the professional ranks and has accomplished a 4-2 record. This Saturday night, at Shogun Fights 19, Raz “King Kurd” Syan takes that record against 4-0 Tony Dabbondanza at the MGM National Harbor, in what will be the first ever MMA event held at the Resort/Casino. Both Syan and Dabbondanza are very highly ranked Lightweights, on the local MMA scene. Dabbondanza will be looking to come back from an almost three year hiatus, while Raz will be knocking off the rust from 10 months outside of the cage. After hearing his story, it’s not a surprise to me. I think Raz has been knocking down walls his entire life. Whether in or out, of the cage, there won’t be a wall too high or too tough that he won’t try and break through.